Crapaudine beets! Castelfranco chicory! Indigo blush habanero! When we last checked, produce itself wasn’t necessarily the sexiest element of a food Instagram. Usually, it’s the dish as a whole, often presented in a bowl, topped with granola or peppered with flax or speckled with chia seeds. That era is over, though: It’s time to usher in some pretty wild new varieties of produce, as Grub Street reports. It’s not just about the way they look, though as long as there is Instagram and people to feed, looks will remain important. (To be fair, people did like to eat cool-looking things even before Instagram came along.) 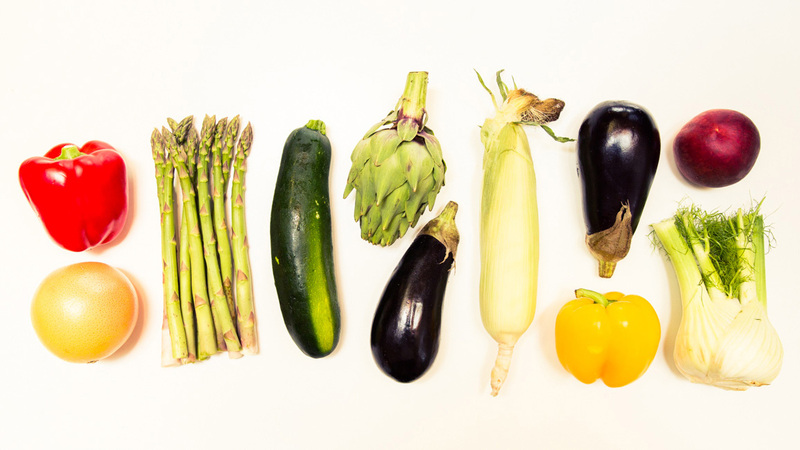 The new varieties of produce often taste better than their antiquated counterparts, and can even be created in such a way that it reduces food waste. These new players in the produce game are courtesy of plant breeders, who seem to resemble dog breeders, but for plants. These mad scientists make adjustments on the seed level, which can affect the way the produce will look and taste and even reconfigure the plant’s nutritional value. Perhaps the coolest of the bunch are the peppers, especially the one called “Jay’s Peach Ghost Scorpion” that looks exactly like a pepper, if a pepper were made of wax and halfway melted. Three other varieties, known as aji dulce, Indigo blush habanero, and Numex suave orange are equally fancy-looking, exceptional in the way heirloom tomatoes at the farmers’ market are exceptional. The ghost scorpion really doesn’t resemble anything we’ve seen before, though. We also love something known as Castelfranco chicory, with pale green-hued leaves shot through with flecks of fuchsia. If you’re dying to sample it, the chicory can be found in such tony establishments as Gramercy Tavern, Blue Hill, and Cookshop. There are plenty of other wacky and wonderful new fruits, vegetables, and even a legume over at Grub Street. We have a feeling this is only the beginning—stay tuned for, oh, papaya that already tastes like chile and lime? A watermelon that also tastes like cantaloupe and honeydew, eliminating the need to cut three fruits for a melon salad? Arugula infused with the essence of olive? Sign us up.